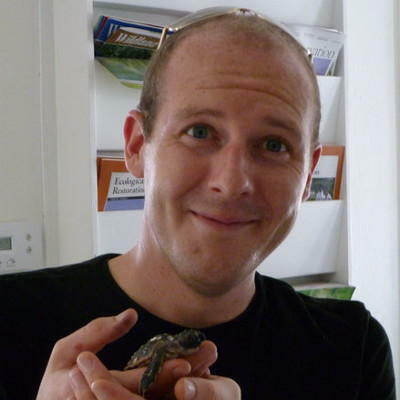 John Davis has been a full-time Reporter/Producer for WGCU since 2009. He is the local host for NPR’s Morning Edition and producer and host for WGCU’s radio talk program Gulf Coast Live! John came to WGCU as an intern in 2007, and is now reporting on a broad spectrum of topics of interest to Southwest Florida. Prior to joining WGCU, he worked at WDUQ-FM in Pittsburgh, PA covering local government and general assignments.John studied journalism at Duquesne University in Pittsburgh, before earning a Bachelor of Arts degree in Communication from Florida Gulf Coast University. His work has garnered awards from the Press Club of Western Pennsylvania, the Radio Television Digital News Association, and a first place award and “Best in Show” from the Florida Associated Press for his investigative work in 2011. Long time listeners and readers of News-Press storyteller Amy Bennett Williams are well aware of her passion for foods that grow and thrive quite well in Southwest Florida’s subtropical climate. From mangoes to key limes to wild oranges, she relishes them all and maintains an acute mental map of the various locations in our region where such sweet culinary treasures can be harvested from the wild. 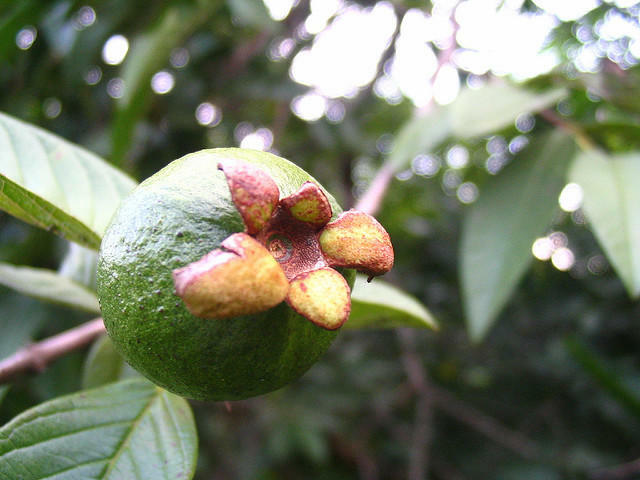 Now that it’s summer, this week’s essay pays homage to yet another subtropical treat that thrives in our climate, yet has not become a staple in the produce sections of local grocery stores. Florida’s Democratic candidates for governor faced off in their fourth primary debate July 18 at Florida Gulf Coast University. 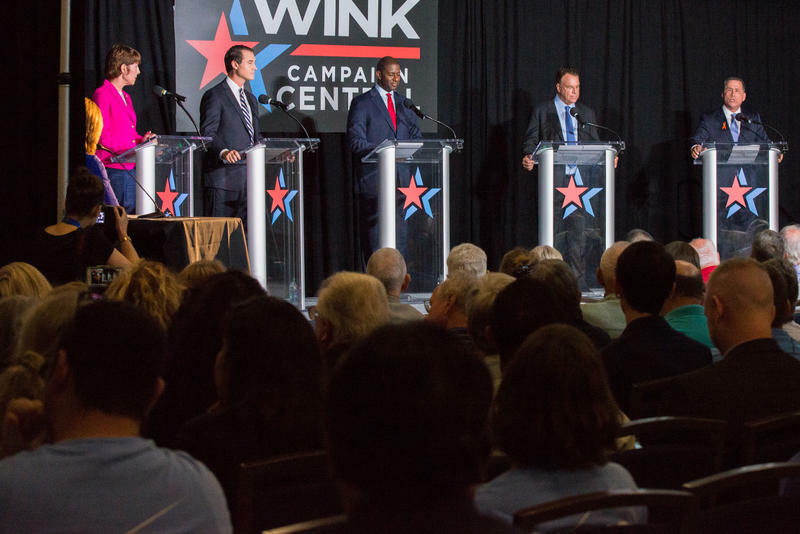 The debate was the first to include all five frontrunners in the primary, including former congresswoman Gwen Graham, Tallahassee Mayor Andrew Gillum, Orlando businessman Chris King, former Miami Beach Mayor Philip Levine, and for the first time, Palm Beach County billionaire Jeff Greene. Florida’s Democratic candidates for governor fielded questions ranging from Florida’s water woes and the political influence of the sugar industry to public education funding and school safety during Wednesday night’s debate at Florida Gulf Coast University in Fort Myers. This fourth debate was the first to include all five democratic frontrunners.